Local tree surgery services in Staffordshire and surrounding area. We are Arboricultural Association Approved Contractors. This is an assurance of the highest level of quality, experience and technical expertise. All AAA Contractors are inspected on a regular basis to ensure that they meet the high standards of workmanship and keep up to date with current techniques and changes in legislation. 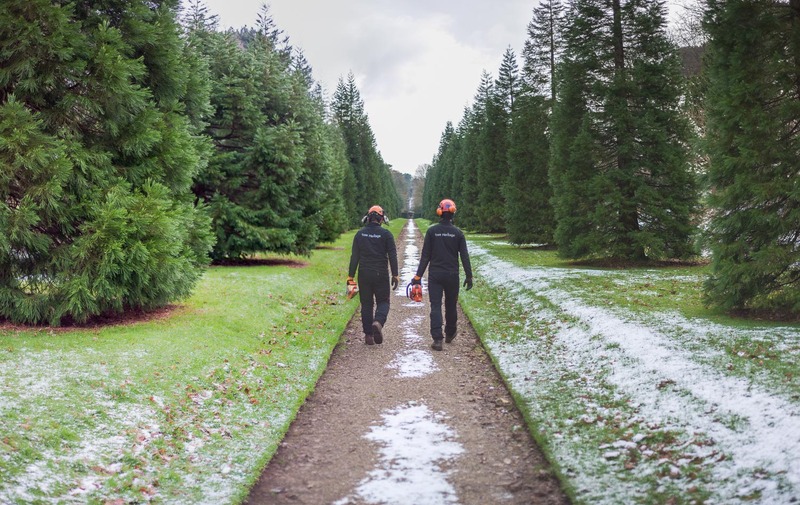 We also have experience of working with trees which are protected by TPO’s and Conservation Area restrictions – pruning a protected tree without permission from your Local Planning Authority may be a criminal offence.